Salduna Beach is a stunning venue. 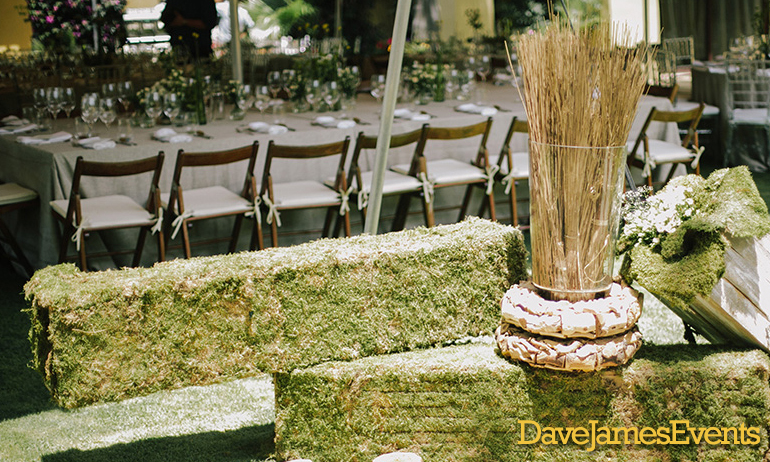 Perfect for more intimate weddings and events, with up to 80 guests. Elena and her team will help you every step of the way. Salduna Beach is perfect for weddings, private beach parties, corporate events and team building days, and children’s events. 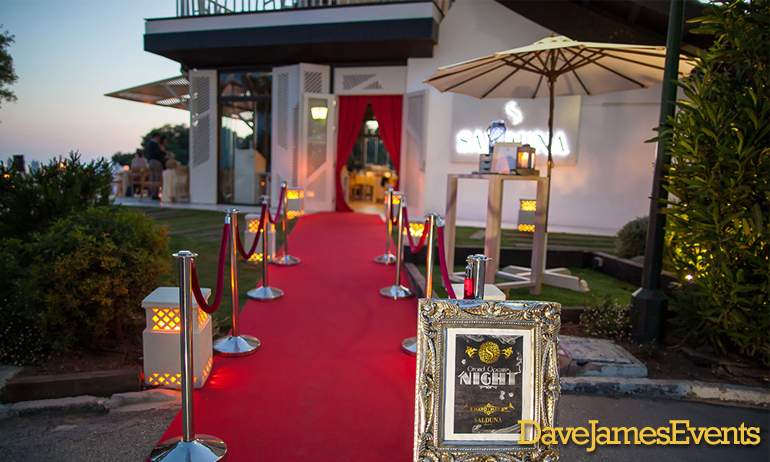 Don’t forget to talk to Dave James Events about the entertainment for your event at Salduna Beach.